Stewart Travel Group is proud to present two incredible adults-only options for your 2019 all-inclusive vacation. Option 1 is from Moncton, March 15 to 22 (includes PEI & NS March Breaks). Option 2 is an exclusive STG escorted trip departing from Halifax, March 24 to 31. Huge savings! Limited space available. Check out the details below! Book your All Inclusive Vacation! The Melia Punta Cana is a new, adults only resort opening December 15, 2018. Located on the beautiful white-sand Playa Bavaro just 16 km from the Punta Cana International Airport, you'll find crystal-clear waters awaiting you. 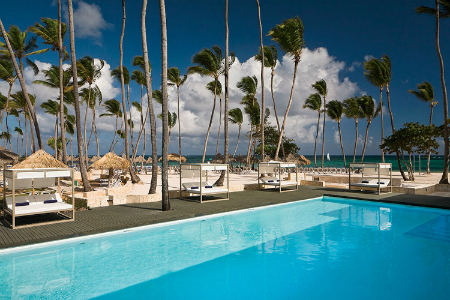 The Melia Punta Cana Beach is a 4.5* beachfront paradise, providing all-inclusive service in a privileged setting. Be surrounded by lush gardens and indulge in the Caribbean atmosphere in the Dominican Republic. Superior quality facilities, personalized service, fun activities and magnificent scenery make this resort simply awesome. 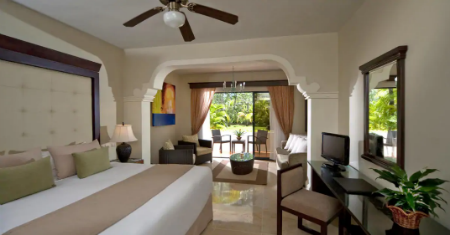 With a deluxe room at the Melia Punta Cana, you will have access to 3 swimming pools, the YHI Spa, the health club, 6 bars, 4 restaurants plus 6 restaurants at Melia Caribe Beach Resort. Magnificent international cuisine and theme nights in our restaurants. Guests can enhance their dining experience with access to Meliá Caribe Beach restaurants. The Level: superior Concierge services take care of every detail and make your stay in Punta Cana a magical experience. Spectacular gardens full of tropical plants creating a fantastic ecological environment. Enjoy maximum relaxation and well-being at YHI Spa & Wellness with the best massages and treatments. Fun and entertainment with endless activities for adults. Unlimited tee times at Cocotal Golf & Country Club for golfers to enjoy their game in paradise! Price based on double occupancy in "Deluxe Room"
Travel protection that includes trip cancellation, trip interruption, baggage loss / damage / delay, flight / travel accident, and emergency medical coverage is available and is highly recommended. Details about our Premium Protection Plan and other Travel Protection options are available from your Trusted Travel Advisor. 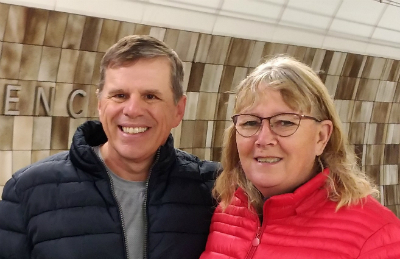 Escorted by Stewart Travel Group: This trip will be Hosted by Glen Earle and his wife, Lynda. 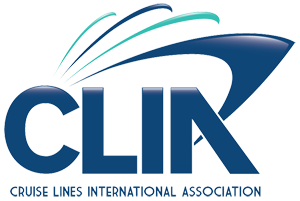 Glen is one of Stewart Travel Group's most experienced Trusted Travel Advisors. Glen and Lynda love to travel. They bring incredible energy to a group and are a lot of fun. Most importantly, travelling with someone with their experience will ensure that everyone is well taken care of, whether this is their first trip or their twentieth. 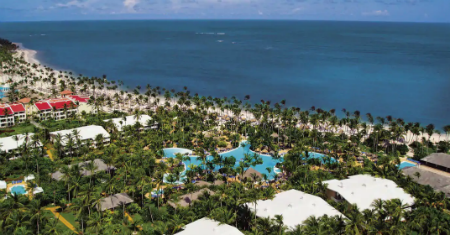 Interested in 2019 Punta Cana Exclusive All-Inclusive Packages (March 15 Departure - SOLD OUT / March 24 Departure - SOLD OUT?